As one might expect if one has followed their careers at all, they didn’t exactly get full of themselves. Instead, they made a weird, awkward, blackly hilarious movie starring a bunch of great actors. That’s as opposed to their other style, the weird, awkward, dramatic movies starring a bunch of great actors. 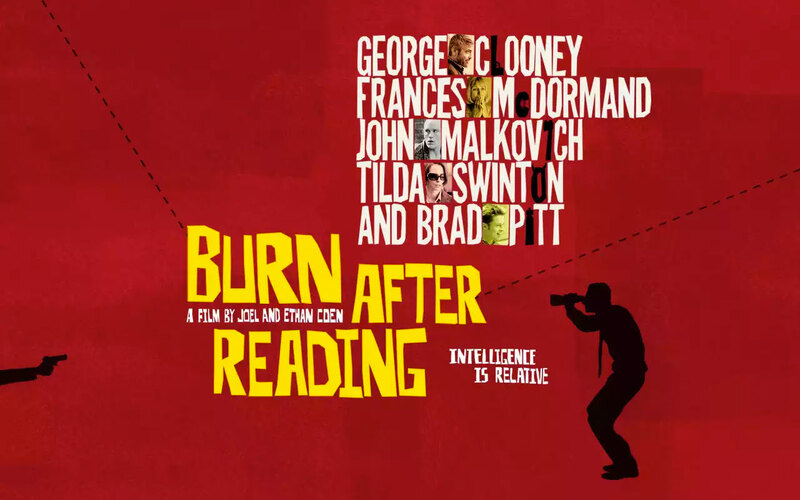 Burn After Reading is not a great movie. It is, in fact, a very very good movie. It’s light, it’s funny, it has unexpected moments, and it’s good to see great actors actually appear to be having fun. With lesser talent, this movie would have devolved into an insoluble mess. However, the brothers enlisted J.K. Simmons to play the director of the CIA in a couple of scenes. Without these scenes, the movie would seem incompetent. With them, it proves that they did what they did on purpose and expected the audience to follow along. I appreciate that sort of faith in the audience. I appreciate that sort of storytelling. I appreciate this movie, and the Coen brothers.